Undoubtedly India is explored, discovered and lived through its population and it gets more amusing when you interact with them. At the mercy of the curious eyes and sincere smiles, Indians often take out some time to share their thoughts as well. Every Indian has some story to tell about the history of their family, beliefs or their unique traditions. 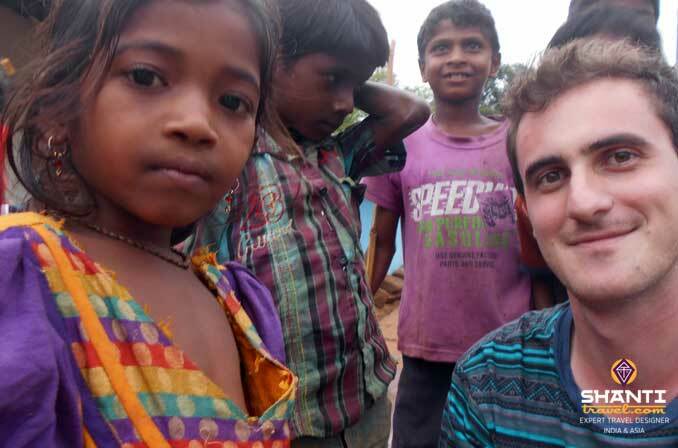 My recent trip to remote villages in Orissa allowed me to bring me some more of Indian culture. Travel to Orrisa! Where is it & what’s this? 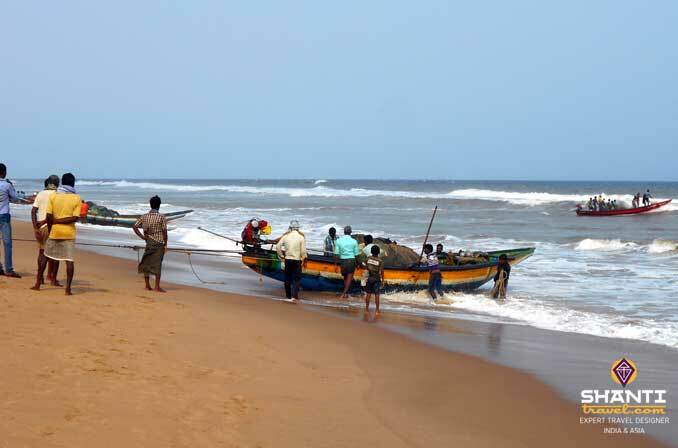 Orissa is located east of India and along the Bay of Bengal with a coastline of 485 KM. This state covers 150 000 square kilometers, which is not even 5% of the total area of India! Three quarters of Orrisa is covered under mountainous range with peaks ranging from 1600m to 1500m, but there are also splendid valleys and densely populated plateaus. 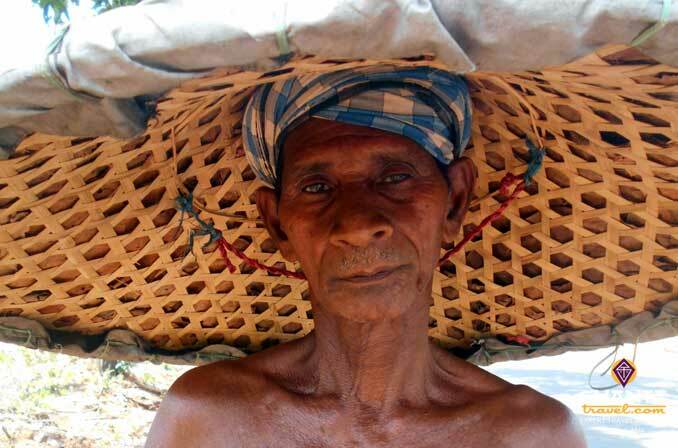 There are about 40 million people in Orissa. The most common language is Odiya. They speak very little Hindi and even less English. 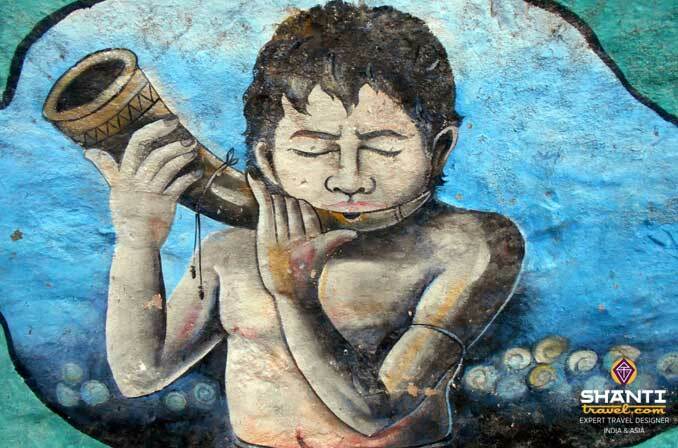 So it is important to travel to Orrisa with a guide in order to facilitate contact between local and travelers. The main religion is Hinduism. 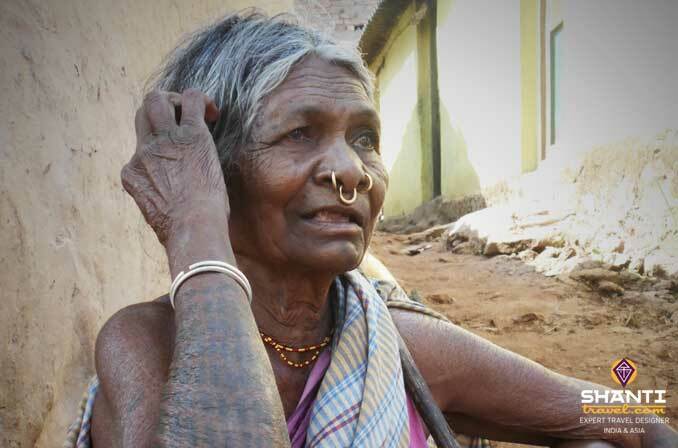 Among the major tribes include the Bonda, Munda and Santhal. There are three weather seasons: winter in January and February, the pre-monsoon season from March to May and the monsoon from June to September (in the southwest) and from October to December (in the northeast). 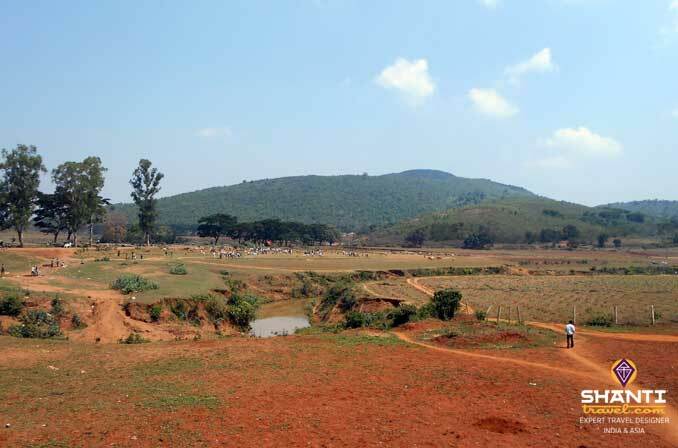 I myself have traveled to Orissa in late May, which was a good decision. The heat was bearable even though the atmosphere was very humid. Fortunately, there have been some showers to rejuvenate us. The main airport is Bhubaneswar which is well connected to the rest of India. The cities are rather well connected by trains it but if you want to go to meet the indigenous tribes of Orissa, I advise you to travel by car. Even though you will have to cover long distances and drive through clapped out roads, this will allow you to stop on your way towards the villages and beautiful weekly markets. Before you go to any off the beaten track, there are some sights not to be missed. Orissa is known for its beautiful temples. The most remarkable for me is the Sun Temple of Kornak and was built in the thirteenth century. By far, it has the form of a chariot. Wheels are still quite visible and allow us to know time very accurately. 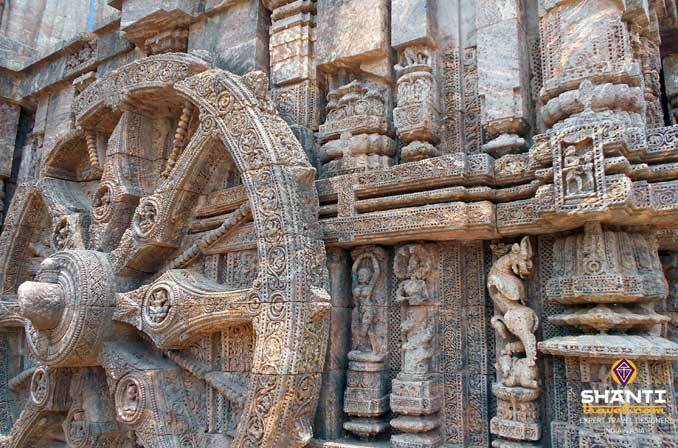 The details of the sculptures is outstanding and their quality is as good as Khajurao temples in MP. Visit with a Government approved guide! Puri is a holy city known for its Jagannath temple built in the eleventh century. For travelers, only the main entrance will be visible since access is allowed only to Hindus. But Puri is not just that. It can be considered as a small resort. The beach is relatively clean and you can swim without problem. The sunrise is beautiful when you get up to see the fishermen returning from the sea and for lovers of fish, you can already choose your meal of the day! These visits will certainly among the highlights of my trip to Orissa and perhaps even of my trip to India. 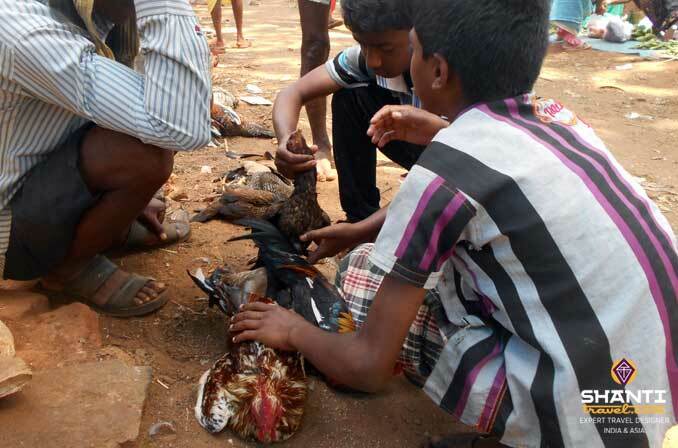 The government restricts access to some tribal villages to protect their indigenous culture. Thus at times you need permit from the local authority to visit some markets and especially for photography. Hiring a guide is not mandatory but I think it is necessary to hire one to understand the way of life of these peoples. 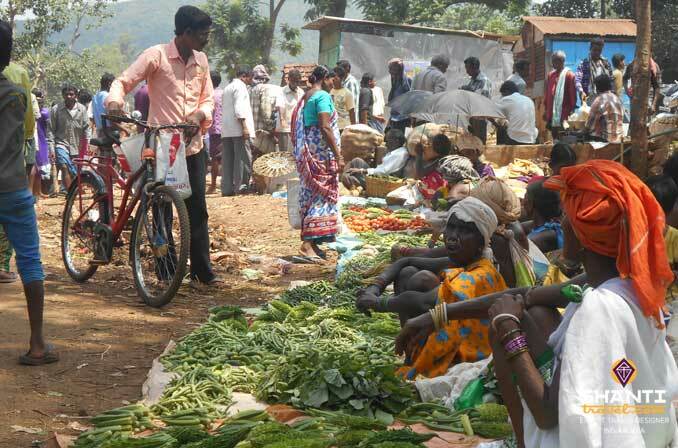 So we visited the tribal market of Dongriya Kondh Tribes inhabited at Rayagada and later to Jeypore to witness the Thursday weekly market of the Bonda tribe. 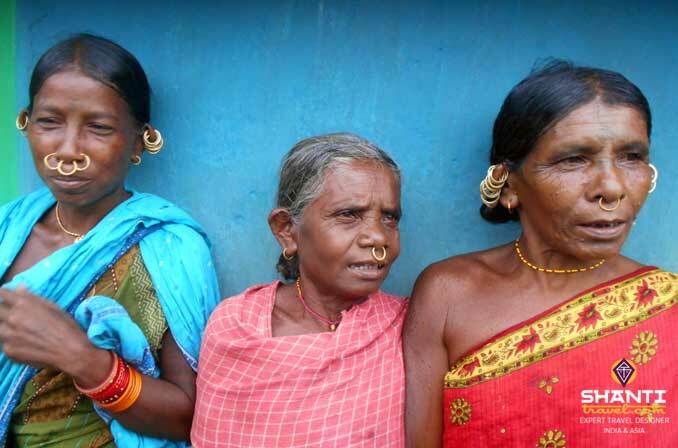 You should know that about 47% of the population in Orissa live below the poverty line (against 26% in the rest of India). Once a week, on Thursday tribal people come here to stock their day to day needs through barter system: 1 kilo of onions against 1 kilo of eggplant! Farmers also come to sell their sheep and chickens. At Bonda market, local wine is also sold. Many women work in the forests and harvest Honey Tree which is used to brew local liquor. Everyone sips in all day long … “It is better to leave before noon as it is getting hotter and it is not good to drink in such a sunny a sunny day,” says our guide. Men were playing a kind of Russian roulette: I tried my luck and lost 20 rupees. Otherwise, we spent most of the while observing the game and not being the players. In villages, it will be something else. Not all are tribesman. We were greeted with much more curiosity. At first village kids were little timid but lately the bravest of all ask us about the purpose of our visit. The mutual misunderstanding caused the laughter among all the kids. It was at that moment when Tapan, our guide, was very helpful. The noise attracted few adults who were little behind us. The interaction was overwhelming because Tapan did his best to break the ice. Each village is an experience and not like the one before or the one after that but each time we are welcomed and we spend a long time playing with the children, listening to a grandmother telling us about her life, to see a father introducing his children and inviting us to drink a cup of chai (tea) at his house. To thank them, we offered them some sweets and cakes. Some villages have specialties. We came across villages where locals were making clay pottery and in a village where rice is grown and also a village of artists. They also offer superb sculptures, paintings and other artwork just as colorful as their soul is. Here it is different from Europe, you don’t need to know anyone for ages to share a friendly moment. This little tourist state deserves to be better known. It has much to offer: a rich history, varied landscapes, habits and exciting customs and endearing people. Orissa is one of the lesser known and off the beaten destination in India.